Welcome in Desert Endless Runner. No game over, just you and the endless desert. 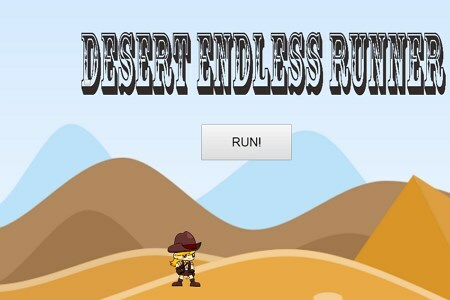 Desert Endless Runner The player does not need to move the character, the character will automatically run. Players only use spaces and up arrow to jump. 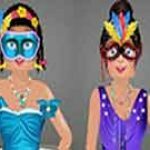 The player does not need to move the character, the character will automatically run. Players only use spaces and up arrow to jump.